As I recuperate from the ordeal of my suspension, it is incumbent to keep the generality of Great Ife students and the Nigerian students, who stood fervently and offered all forms of support, informed of recent development as regards our reinstatement and the state of our union. 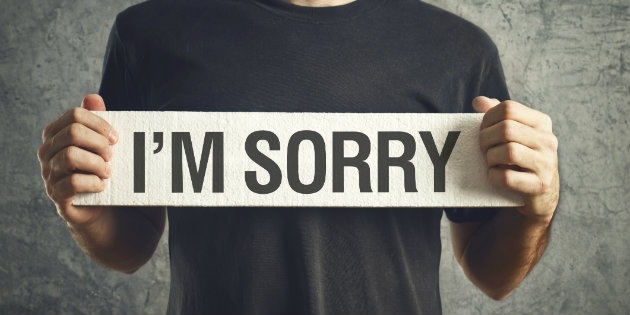 My suspension, a parody of justice and fairness, is a development which consistently keeps me perturbed of what the future holds for our dear country and the institutions which should inculcate the value of patriotism, spirit of social responsibility and virtue of political consciousness but have decided to breed men who are coerced to strictly adhere to the status quo even in the face of high moral and institutional decadence. I’m more curious of this institutional and social decadence than my suspension, as the suspension itself is one of the by-products of oppression and instrumentalities used to silence any voice of progressiveness and activism. The Junior Chamber International OAU has started its recruitment process for this quarter thereby calling on interested Undergraduates of Obafemi Awolowo University who wish to join the organization to apply. "Be a member of an organization that invests in lives. "Join the band of young under 40s that believe that service to humanity is the best work of life. "Be part of the these OAU undergraduates that are better cos they connect, motivate, invest, collaborate and impact. 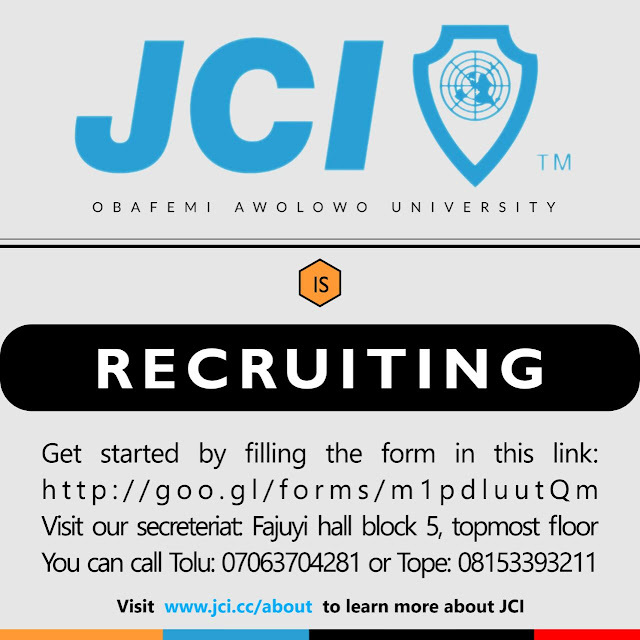 "Be part of JCI OAU today and become an active citizen of your society. "Show your interest by filling the form in the link below.http://goo.gl/forms/m1pdluutQm"You can visit the JCI Secretariat: Fajuyi hall, block 5, topmost floor. Or better stilll, call Tolu: 07063704281, 08153393211".Recently, JCI OAU donated a modernized well to Agbogbo community out of her strides to make the world a better place. The management of the Obafemi Awolowo University (OAU), Ile-Ife in Osun State and the staff unions are at loggerheads over the selection of a candidate for the position of the Vice Chancellor of the institution. Staging a protest in the university campus, members of the Senior Staff Association of Nigerian Universities (SSANU) and the Non Academic Staff Union of Universities (NASU) in OAU called on President Muhammadu Buhari to dissolve the school’s governing council. 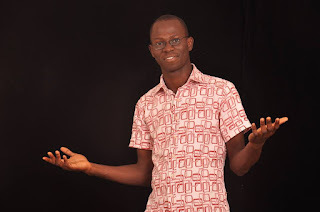 Speaking to newsmen, the Chairman of SSANU, Ademola Oketunde, alleged that the selection process of a new Vice Chancellor to replace Professor Bamitale Omole, whose five-year tenure would end by June 2015, was not transparent and fair. 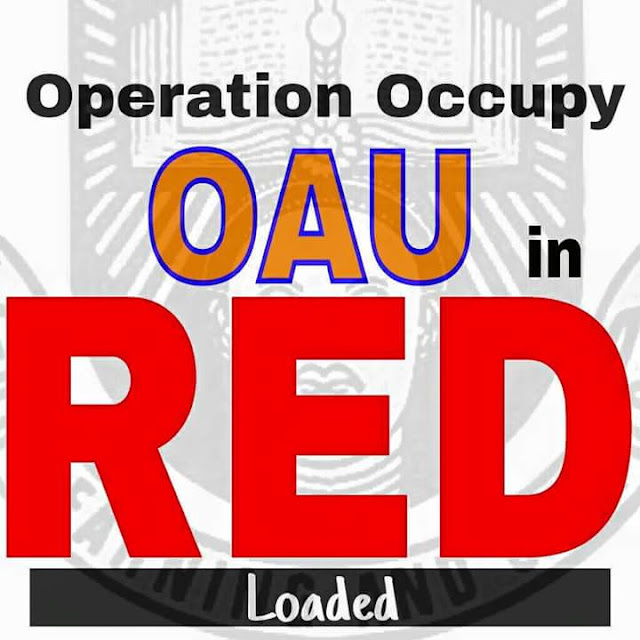 Passing a vote of no confidence on OAU’s governing council, the spokesman of the union appealed that the council be dissolved and another panel set up for due process to prevail. Obafemi Awolowo University (OAU), University of Ibadan (UI), University of Lagos (UNILAG) and eight other universities are in contest for the .NG domain awards slated for April 2, 2016. The awards, which is to be hosted by Nigeria Internet Registration Association (NiRA), are in celebration of the organisation’s 10th year anniversary and for promoting the .ng brand. NiRA, founded on March 28, 2006, is charged with the management of Nigeria’s country code Top Level Domain Name (ccTLD), dot ng (.ng). NiRA is the registry for .ng internet domain names, and maintains the database of names registered in the .ng country code Top Level Domain (ccTLD) name space in the interest of Nigerians and the global Internet community. The .ng web award and gala night, which aims to recognize the excellent achievements of members, stakeholders of the NiRA and the general public, who have contributed towards building a sustainable economy using technology relevant to the DNS Industry. 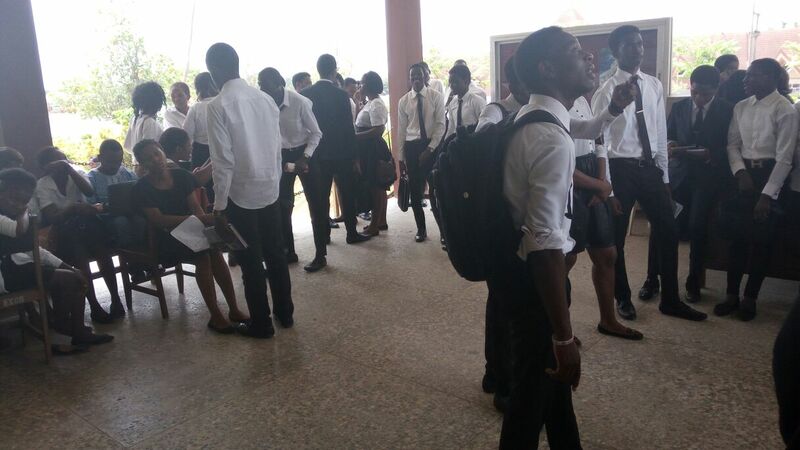 Part two students of the faculty of law, Obafemi Awolowo University yesterday displayed frustration as they have not been able to register for one of their courses; Islamic Law since the beginning of this semester. 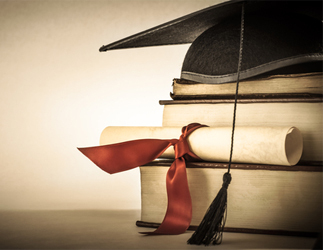 JPL 204 is a law restricted elective which is available for part two students. It was a sandwich of anger and frustration when hordes of law part two students just after their Law of Contract examination at about noon yesterday, marched down to the computer centre to express their botheration and dissatisfaction as the inability to register for the course since the beginning of the semester continues even as the session winds up in about a week time. 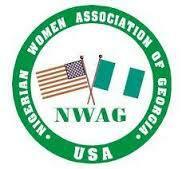 Every year, the Nigerian Women Association of Georgia (NWAG) awards scholarships to female Nigerian undergraduate students in Nigerian universities. This is to inform the public and interested candidates that the 2016 Direct Entry e-Registration portal is now open ror registration.Method Of Application: Interested candidates are to obtain the Direct Entry e-registration scratch card from any of the following places; Zenith Bank, Skye Bank, Union Bank, First Bank and NIPOST at the cost of N5,000 (Five thousand naira) only.The registration can only be done in accredited JAMB CBT Registration Centres. To view the list of accredited centres, visit http://www.jamb.org.ng/DirectEntry3/RegistrationCentres.aspxApplication Deadline: No deadline has been announced. 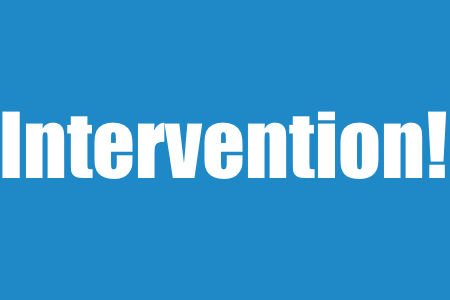 Application will commence on Tuesday, March 22, 2016 at 8.00pm, OAU Management has announced. 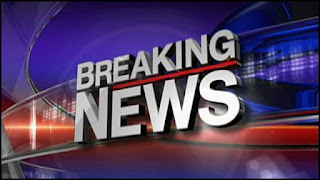 The Congress of Ondo state students that held on Sunday at Social Sciences LT 2 has impeached the President of its association – National Association of Ondo State Students (NAOSS), Obafemi Awolowo University chapter on issues bordering on gross misconduct, abuse of office and allegations of money embezzlement. In a congress monitored by our correspondents which lasted over six (6) hours with members of the association constantly expressing their displeasure and disappointment at the conduct of the Executive Council especially the president, the president used foul languages at members and acted unquestionable until the last minutes of his ‘reign’ when he began to realize the impending loom. The National Association of Nigerian Students (NANS) has said her members will not begin any action as promised today in Obafemi Awolowo University until the end of the University stakeholders' meeting billed for 11am. Confirming the development to OAU Peeps News Agency this morning, Comrade Okikiola Ogunsola, the NANS Zone D Coordinator said the new development was necessary as ASUU, NASU and other Unions have continued to put call across to them requesting that they wait for the outcome of today's meeting. 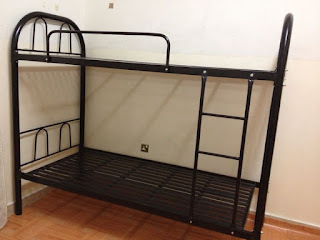 "The new development of things now, we have been receiving several calls both from ASUU, NASU and other stakeholders from that campus advising our people that we should not come that they are going to have a meeting with the management this morning by 11am that our presence can truncate the process of that meeting that the Vice Chancellor has said he cannot hold meeting under duress. 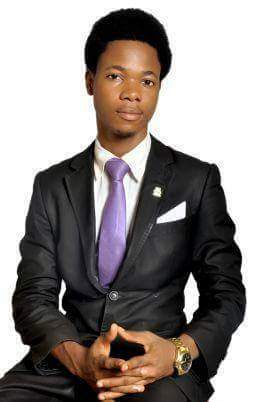 The president of the the National Association of Ondo State Students, Ojo Bright Idemudia has just been impeached by the Congress on issues bordering on gross misconduct, abuse of office and allegations of fund embezzlement.